Tough economic times have not diminished the spirits of Detroit’s authors and Sylvia Hubbard is tops among them. 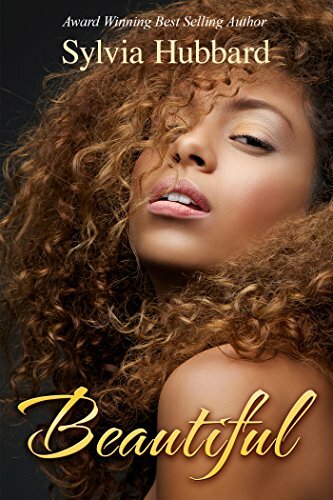 She has self published 29 books and shows no signs of letting up. 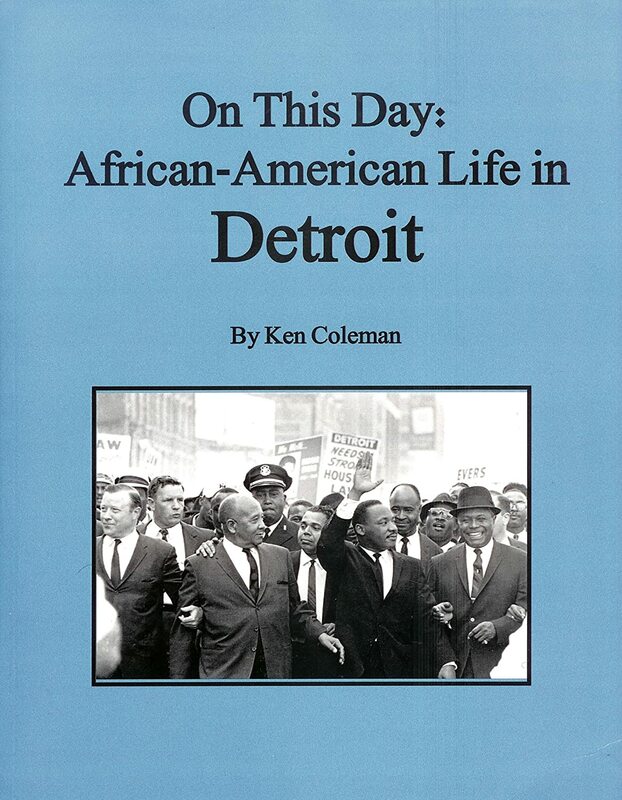 Another amazing fact is that she was one of the first in Detroit to use the Ebook format. The word “Ebook” is short for Electronic Book and it is a fairly new term. There was a time where the mere thought of reading a book electronically was something out of “Star Trek”. Although she was once laughed at and called “The Crazy Ebook Lady”, Sylvia has brought us light years into the future. Through her workshops, She is more than willing to share this knowledge with virgin and experienced authors alike. 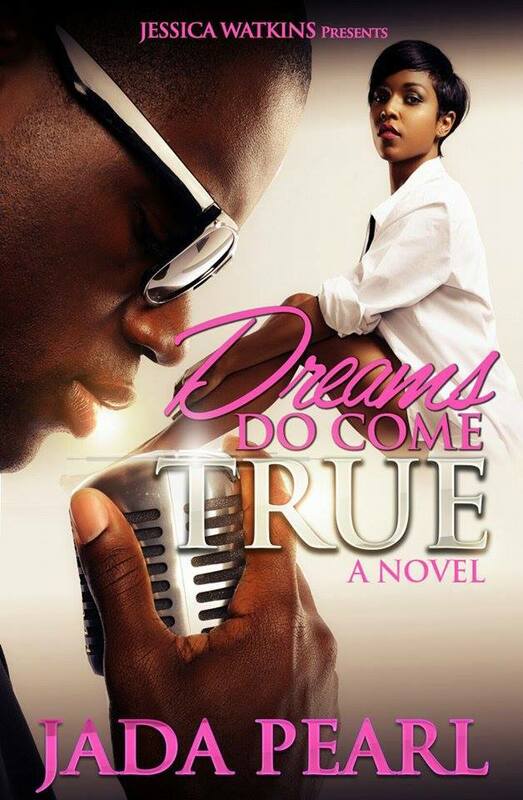 As an emerging author myself, I jumped at the next chance to attend one of her workshops. I was not disappointed. It was an unseasonably warm day in Detroit. Any other time I would be out enjoying the sun and letting the Fugees radiate from the speakers in my jeep. Today, I would be putting those plans on hold in favor of a first-rate education in Ebooks by the master herself! Tech Town in Detroit would be the site of that education and like a professor at an Ivy league school, she taught in great detail. 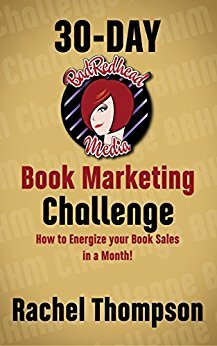 Everything from which file to write your book in; to marketing and selling your book online! No need to deal will large publishing houses, no need to sacrifice trees to make paper. Your readers can get your work instantaneous to their device of choice in two clicks! You can get paid just as fast! Nice!! The Ebook Lady was definitely giving all who attended valuable information. As an added bonus, the break turned into an impromptu networking session. Sylvia Hubbard’s Ebook workshop is a must attend for any aspiring or seasoned writer. 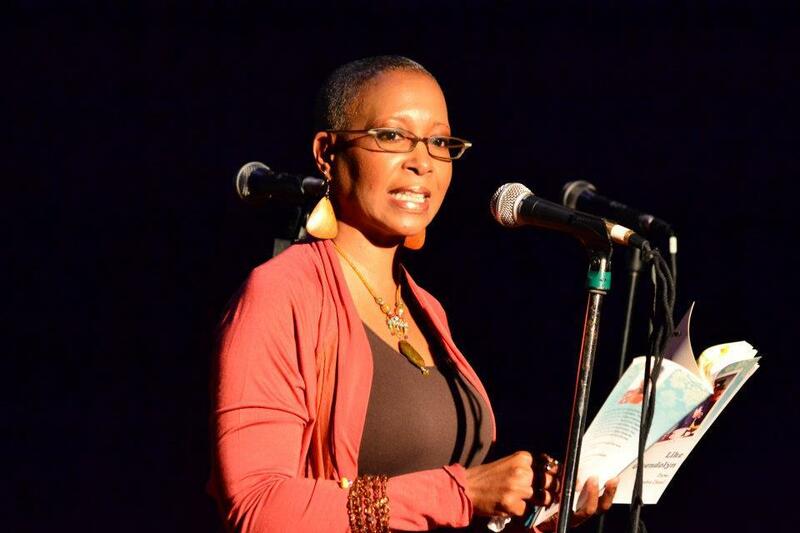 If you are a poet, you must get in touch with her immediately and ask her about her next Ebook workshop! I know all poets have volumes of their unpublished work stored away. Ebooks are an easy way to get you work published and in the hands of readers worldwide! Not to mention establishing yourself and making money in the process! How can you pass that up? So don’t! 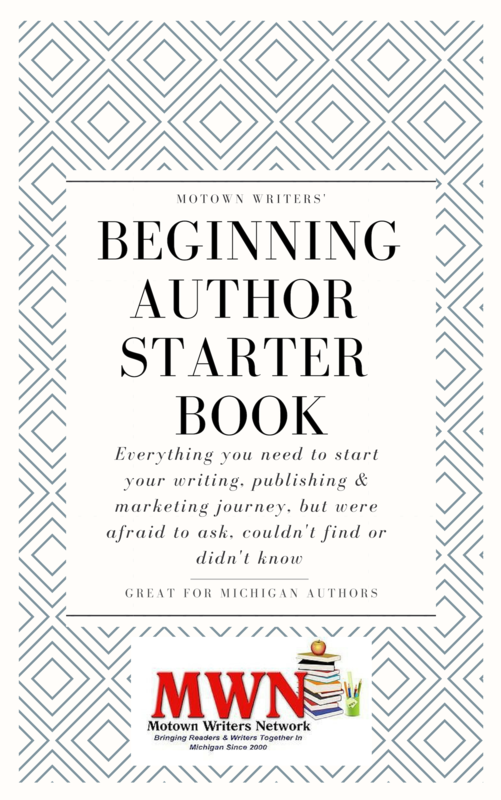 Contact Sylvia Hubbard A.K.A the Ebook Lady here at the Motown Writers Network. Your literary future is now and she is ready to guide you! Creative Writing Master’s www.FullSail.edu Learn the Tools and Techniques to Bring your Stories to Life! Writers’ Conferences provide an opportunity for writers to meet, socialize, attend workshops, and to meet editors and agents. Writers can improve skills, learn new techniques, promote their writing, and keep up to date on the happenings in the book world. Most conferences run three or four days with additional classes available for experienced writers. It is a good idea to sign up for the conference early to schedule appointments and register for classes with limited participation. Check deadlines for writing contests which are judged before the conference. When you reserve your hotel room, ask for the conference rate. To cut costs, check the conference website for information on sharing a room or a taxi ride from the airport. If you are driving, consider carpooling. Not all meals will be provided, so a small cooler with fresh fruit and snacks is handy in your hotel room if you wish to relax instead of going out. Appointments with editors and agents for a manuscript evaluation and to pitch your book are an important aspect of a conference, and are limited to ten to fifteen minutes, as other aspiring novelists are waiting for the same opportunity. Before scheduling your appointment, make sure that the time does not conflict with an important workshop you wish to attend. When you arrive for the appointment, do not be late, and do not run over the allotted time. Do not bring a manuscript to the conference as an editor or agent will not have time to look at it. 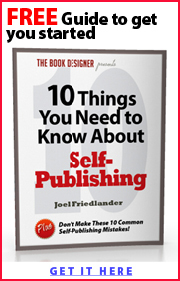 Instead, if they are interested, they will request a book proposal or manuscript be sent to them. A large selection of workshops will be offered and you should decide beforehand which ones to attend. Check the conference website and read the profiles of the presenters. Make a note of ones you would like to meet; look at their photos to make it easier to identify them, and highlight the program schedule when they will be speaking. Note any questions you wish to ask, and jot down some notes to act as a prompt if the opportunity comes up to talk with them. In the workshops, make notes, either with pen and paper or on your laptop. Some instructors provide handouts, but they are generally not as detailed as the notes you make yourself. Be sure to turn your cell phone to vibrate before going into a class. After a workshop has started, and if you find it is not what you expected, leave quietly and go into another one. People will be going to appointments so there will be some movement in the room in any event. Panel discussions include editors, agents and authors and provide a current and candid description of the marketplace. The Q&A portion is an opportunity to ask questions about market trends. The trade fair component will offer services on editing, self-publishing and internet opportunities. Also, there will be booksellers selling bestsellers and books on writing techniques. Sometimes conferences provide an opportunity for authors to sell their books. 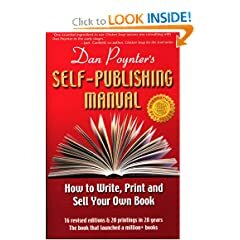 If you have a published book to sell, enquire with the organizers, however, some conferences have limited space and only allow presenters to sell books. Wear comfortable shoes and clothing as you will spend time sitting in workshops, walking, and standing at social events. As you will be meeting with editors and agents, you should not be too casual as you want to create a good impression. Bring a tote bag to carry your laptop, pen and paper and any books you purchase. Also, bring a camera as you may be able to arrange for a picture of yourself with your favourite author for your web page or blog. Introduce yourself and be friendly and interested in others. One way to socialize is to sit at a different table for each meal. Conference organizers include casual get-togethers so attendees have an opportunity to make new contacts. Social activities in the evening are a further opportunity to network. Feel free to join in and mix with the other participants, as most of the people at the gatherings are interested in chatting and getting to know fellow writers. Even if you feel shy, try to meet new people instead of staying close to your friends. If you connect with other writers from your area, find out if they are interested in meeting after the conference or would like to form, or join, a writers’ group. You may want to keep in touch with others through email or on blogs. Don’t miss making contacts that might be important to your career. Hand out your business cards, which should include your email address, web page or blog and your genre. If you have a tagline, such as a saying from one of your characters, include that as well, or if you write from a specific time period or geographic location, add a comment about that. Make your business card stand out so others remember you and buy your book if you have one to sell, or check your website or blog. The business card that you hand out at conferences may be different from the one you use as a freelance writer looking for work. If you write a newsletter, ask the people who give you their card if they would like to receive a copy. Do not send unsolicited newsletters or use the business cards that you receive for spam purposes. Before the conference ends, fill out the evaluation form to help improve the event for the following year. Writer’ conferences are an opportunity to meet people and to be inspired to go home and create. Most importantly, have fun and enjoy yourself!